Our reputation is built on exceeding our client's expectations. We offer exceptional service whether you are a first-time, move-up, new construction, condo, executive luxury home buyer, or any price range residential seller. Contact us to find out how we can help you find your dream home, or sell your current home for the best price! Judy Smith, CRS, CLHMS, CRB, CNHS, ABR a lifelong Nebraskan, is a successful Realtor® that has been a full time agent since 1987. She has been a top producing RE/MAX agent for nearly 20 years. Whether you are buying or selling a home or business, Judy and her team will help you make informed decisions that ensure you are making a sound financial choice and that you are satisfied with your purchase or sale. The Judy Smith Team is capable of handling all of your residential and commercial real estate needs. 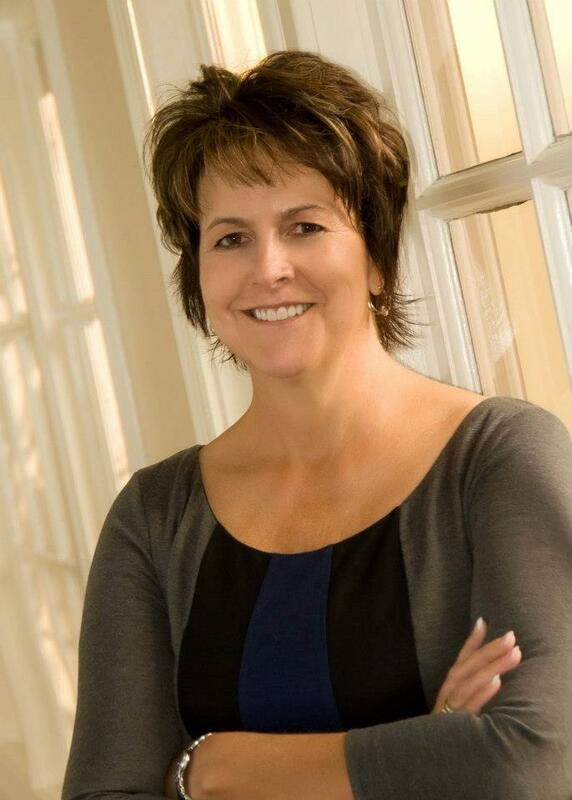 Judy Smith currently holds the following designations: CRS (Certified Residential Specialist), CLHMS (Certified Luxury Home Marketing Specialist, CNHS (Certified New Home Specialist), ABR(Accredited Buyer Representative) and is a member of the Luxury Home Institute. Judy Smith and her team have the knowledge and ability to meet the expectations of the most discriminating clientele. They put together integrity, persistence, enthusiasm and dedication that provide their clients with SUPERIOR service. They consistently set both the pace and standard for PROFESSIONALISM in the industry which earns them TRUST and CONFIDENCE with their clients. Born and raised in Norfolk, Nebraska, Kat is a 3rd generation Realtor who grew up knowing and loving the real estate business. In her teenage years, she worked for her parents helping out with their brokerage, property management, and property development companies. These experiences helped cultivate a true understanding of the many sides of real estate early on. She moved to Omaha after graduating high school from Norfolk Public High School to pursue a degree in holistic phsychology. While taking a semester off to reevaluate her career choice, she took a job as a marketing coordinator for a local real estate agent which ignited her love of real estate again. She soon after took classes through Randall School of Real Estate and started working at RE/MAX Professionals as a transaction and marketing coordinator until the company merged with RE/MAX Real Estate Group. She received her license in February 2018 joined The Judy Smith Team officially as a licensed Realtor. 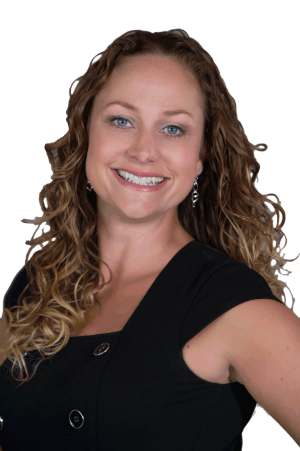 As a Realtor, Kat strives to incorporate all of the knowledge she’s accumulated through her years of working in real estate to help clients achieve their goals of owning and selling. Whether you’re looking for your next family home, relocating for a job, or looking for your next investment property, Kat is here to efficiently and expertly help guide you through your next real estate transaction. Aly Ingle, owner of National Transaction Management, is the Team’s Real Estate Transaction Manager. She assists in processing the file from contract to close, which in turn helps professionals achieve success by allowing them to focus their talents on sales instead of paperwork. Aly strives for superior client service each and every transaction. She has over 15 years of industry experience and has been a licensed real estate agent in multiple states. Dave Smith is a veteran of over 15 years in the real estate industry including originating mortgages for a large national company. Dave has affiliated with Access Bank in order to provide more loan products and better customer service to his clients through a locally owned community bank. 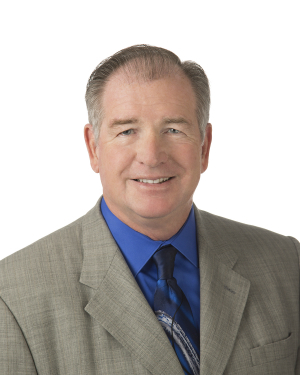 Dave has extensive knowledge of the real estate market in Nebraska and Iowa. Whether you are a first time home buyer or about to move into that luxury dream home, Dave looks forward to helping you finance your new home.